Call or Text 870-240-5712 to Submit a Prayer Request! 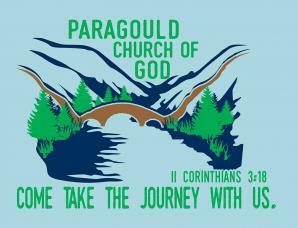 Use the form below to contact Paragould Church of God. If it is urgent, please don't hesitate to give us a call!